NewTek announced the release of LightWave 3D 2019, a new edition of the production-proven graphics and animation package that refines the artist’s workflow to make creation of complex, photo-real animation and imagery faster and more efficient. Leading the list of improvements are the new integration tools with Unreal Engine for real-time data transfer to the game engine. The system performs automatic discovery to make the workflow entirely seamless. Another major advance for the 3D artist is the new Metamorphic system, which brings multipurpose animatable mesh sculpting and painting to Layout. Fully multi-threaded for fast operation, Metamorphic includes a wide range of brush options and controls, multiple animation modes, nonlinear interpolation, motion blur support, and much more. 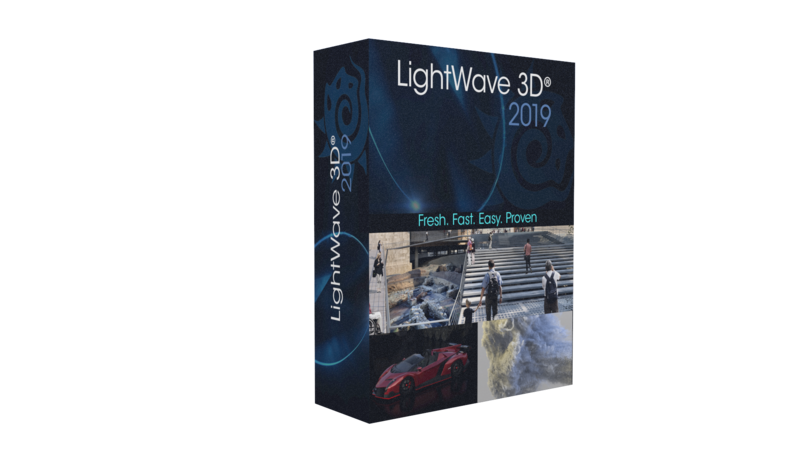 LightWave 3D 2019 for Windows and Mac OS is available now for USMSRP $995. 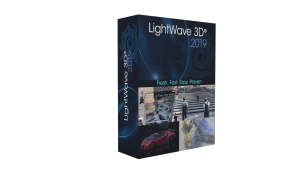 Registered owners of any previous version of LightWave 3D can upgrade to LightWave 2019 for US$395, through March 31, 2019. International pricing may vary.